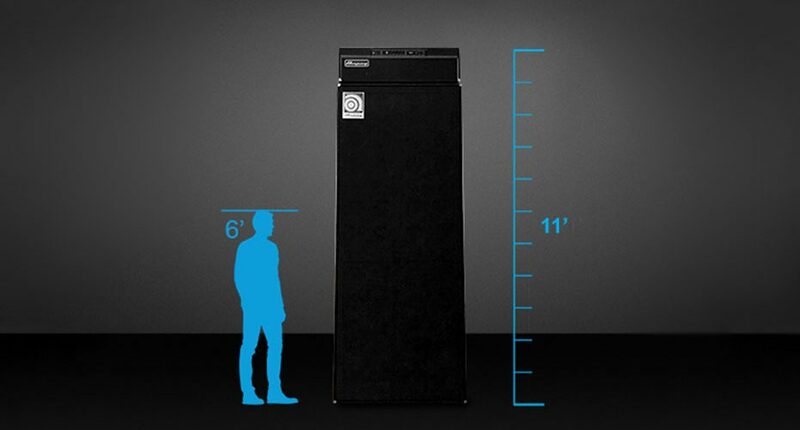 Special performance at the 2019 NAMM show will feature a rock legend playing Ampeg’s legendary 11-foot tall SVT amp, a.k.a. “The Beast”. ANAHEIM, Calif—Thursday, January 17, 2019 – Ampeg today announced it will be hosting a special event at the 2019 NAMM show in Anaheim, California, honoring the 50th anniversary of the venerable Ampeg SVT bass amp. 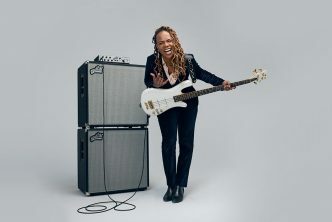 The celebration will feature Ampeg’s custom-built, one-of-a-kind 11-foot tall SVT bass amp—originally created in the late 1980s and a staple at trade shows for years after. The 600-watt amp head sits on a 3-by-10-foot speaker cabinet, measuring 11 feet tall and weighing more than 800 pounds in total. The Beast, as it has come to be known, has been completely restored for the event. Originally introduced in 1969, the SVT and SVT-810 cabinet is still the most requested concert bass amplifier among touring professionals, backline companies, and sound companies worldwide. 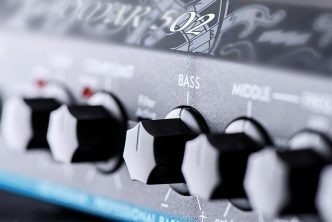 When it comes to shear power and classic tone, no other bass amp sounds like the SVT. Over the last five decades, the SVT has been featured on countless studio recordings, live concert performances, music award shows, late-night TV performances, and more. On Saturday, January 26 at 2:00PM, none other than Derek Smalls, formerly of the band formerly known as Spinal Tap will make a special guest appearance and put The Beast through its paces. Smalls will also promote his new album (Smalls Change (Meditations Upon Ageing), and take questions from the audience. 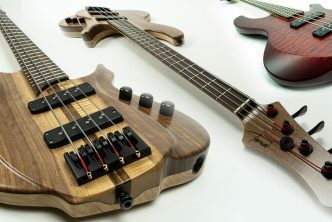 The giant Beast will be on display for photo ops throughout the duration of the 2019 NAMM Show. This event marks the start of what Ampeg expects to be a yearlong celebration of the SVT anniversary, as well as the beginning of the next 50 years of bringing great products to bass players throughout the world. Ampeg has produced some of the music industry’s most innovative amplification products, including the first bass combo amp, the first guitar amp with reverb, and the de facto stage bass amp, the SVT. 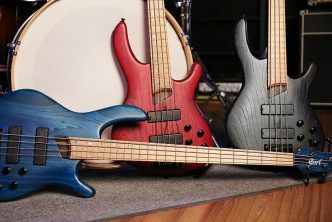 Since the 1940s, Ampeg has offered unique and often first-to-market features and performance capabilities, resulting in six U.S. patents under the Ampeg brand name. In 2019 Ampeg celebrates the 50th anniversary of the SVT.